What Are My Crisis Pregnancy Options? Are you looking for information on abortion, adoption, and parenting? 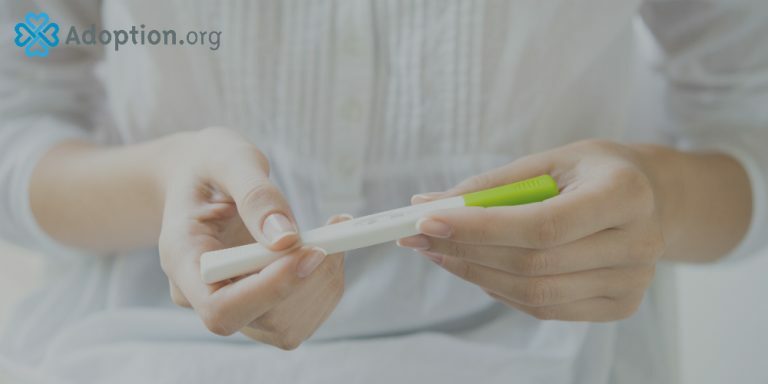 Many women in a crisis pregnancy quickly rule out one of these options and are left deciding between the remaining two, trying to decide what is best for both themselves and their babies. Parenting may sometimes seem impossible, but once a woman is put in touch with the various resources available to raise the child herself, it seems like a much more viable option. If you’re experiencing an unplanned pregnancy, it’s important that you learn about all the options before making your decision. There are a few ways to get that information quickly so you can gain some peace in your plans for you and your child. Before you even start, take a few minutes to just sit alone without distractions. Breathe. Have a conversation with yourself about what you want in your life. Remember that abortion, adoption, and parenting all have consequences. Two of them end with your child getting the same shot at life that you were given. You are the only person who can make this decision. Don’t forget your future in your choices as well. Motherhood comes with the responsibility of sacrificing for our children. Parenting and adoption are both rooted in sacrifice. If you find yourself choosing between parenting your baby or placing him or her for adoption, ask yourself what you believe is best for your child. Do you have temporary roadblocks to parenting? Is it possible to use the resources available to you to get your footing? Your child can survive you working your hardest to provide the very best you can. You should dig deep to find a way to make things work if you think parenting is a viable possibility and a safe option for your child. If you have more permanent roadblocks and don’t believe parenting is right for you and your child, for whatever reasons, then you should explore the possibility of adoption. Some situations aren’t as easy as tapping into local resources for help. There shouldn’t be judgment from anyone as you make this decision. You and your child are the ones who will live with the consequences—both joyful and challenging—of whatever you choose. Find adoption forums and adoption discussions from other expectant mother’s and more at Adoption.com/forums.